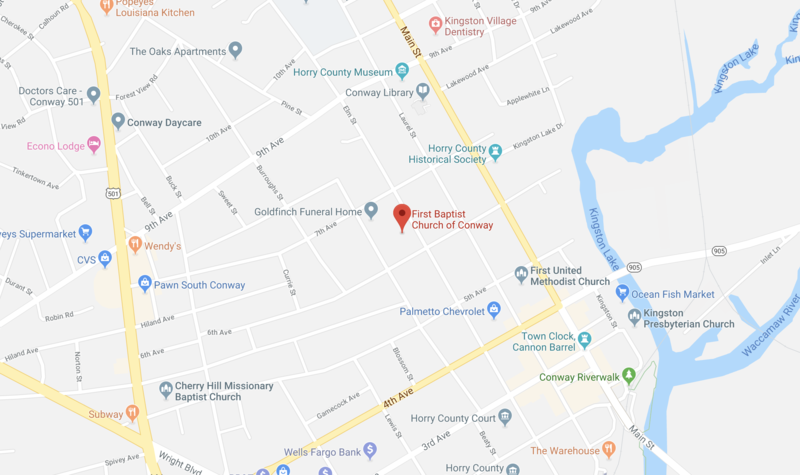 First Baptist Church of Conway is a movement of people working together to change lives through gatherings, community groups, events and online resources. Giving God all the glory he deserves. We’d love to hear from you and will be happy to answer any questions you have. Fill out the form below and our staff will be in touch with you shortly.